MAB has unveiled its vision for the completion of its NewQuay precinct, following State Government approval the NewQuay West Masterplan, which represents the final stages of the 14-hectare site. The endorsed plan features a 4,000 sqm linear park linking NewQuay's Central Park and the Ron Barassi Snr sports reserve at the western end of NewQuay, in addition to five new residential buildings. The AFL is expected to relocate to an adjacent waterfront site to facilitate the Marvel Stadium redevelopment in the coming years. 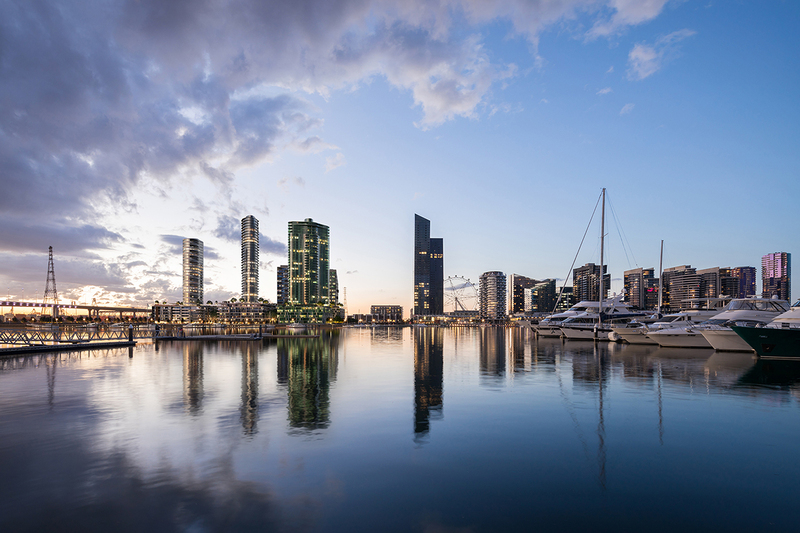 Urban.com.au spoke to MAB General Manager - Residential, David Allt-Graham about the company's vision for the last piece of the NewQuay puzzle. Urban.com.au: The NewQuay West Master Plan has undergone a number of iterations over the years - what were some of the key drivers behind the current Master Plan? David Allt-Graham: The major driver has been the collaboration with Government to plan and deliver the Ron Barassi Snr Park and forge connections with the Linear Park to create a pedestrian ‘green-spine’ through the middle of NewQuay. U: The Master Plan allows for greater height than NewQuay East - was this in response to MAB providing land for the creation of Ron Barassi Snr oval? DA-G: Early plans of the West had vague concepts for open space next to the Bolte Bridge but it was not big enough for playing fields. MAB has surrendered 1.7 Hectares of land to facilitate the creation of the Ron Barassi Snr Park and MAB’s remaining land will be more densely developed. U: With the latter buildings in NewQuay East and more recently with NewQuay Central, MAB has engaged a variety of architects to add diversity to the precinct - will this be the case for NewQuay West and what will the process be for selecting the architects? Design competition or yet to be determined? DA-G: We are happy with the variety of design that is emerging in NewQuay and we feel that this has been well received by Melburnians. The quality of architects in Victoria is exceptional and we like to work with locals. We are currently working on concept designs for two new buildings, both with architects who are new to MAB and were selected because they were a strong fit with the brief. U: When do you expect the first building at NewQuay West to be released to the market and how long do you anticipate the full completion of the NewQuay to take? DA-G: Our current apartment project Escala is 70% sold and this is the final stage in the East of NewQuay. The first NewQuay West project is likely to be released in early 2020, once we receive planning approval. The final five residential stages are in the West and we expect that a new project will be released each year thereafter. 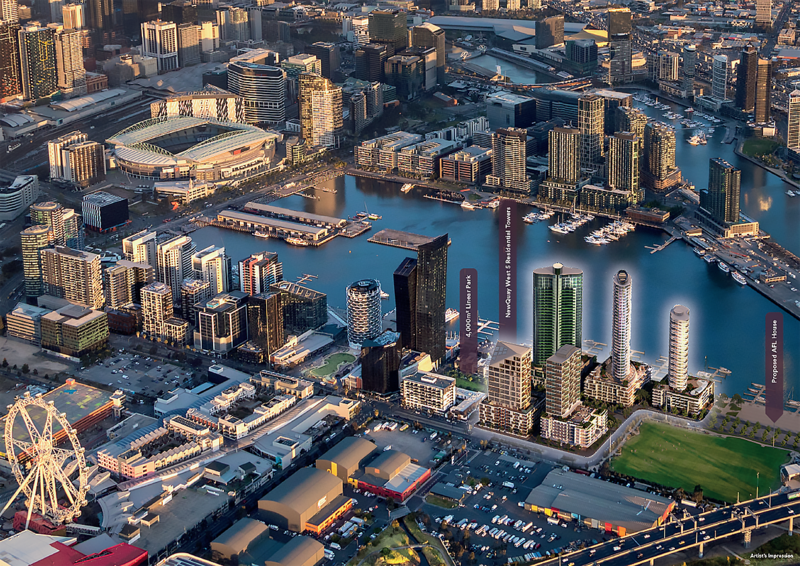 U: Any update on the status of 396 Docklands Drive and The Quarter? DA-G: MAB continues to actively market this project and there are currently strong opportunities in the market for this project. The site is 1 hectare which is increasingly rare and gives us great flexibility with tenants looking for large format floor plates. Our Escala Workspaces are also being marketed and we expect that project will strengthen NewQuay’s credentials with prospective local businesses and tenants.